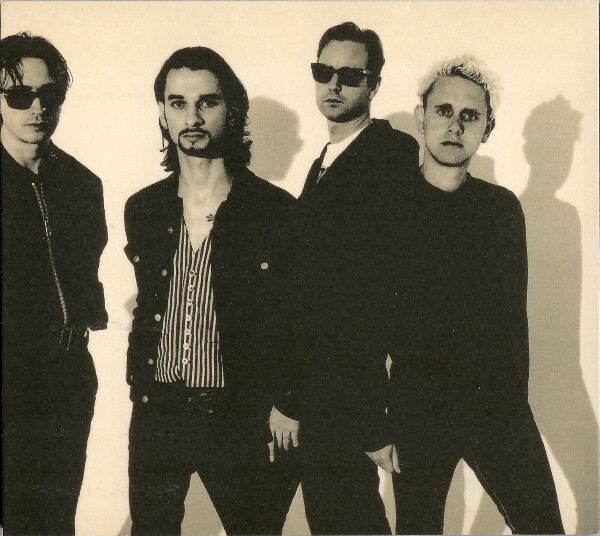 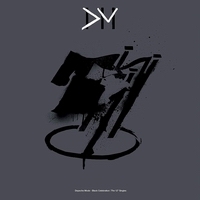 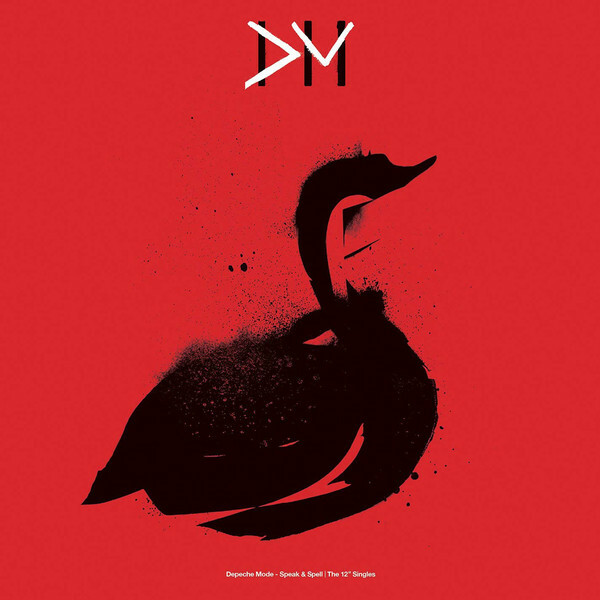 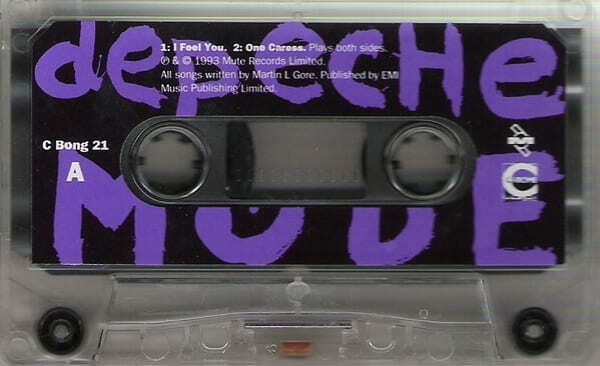 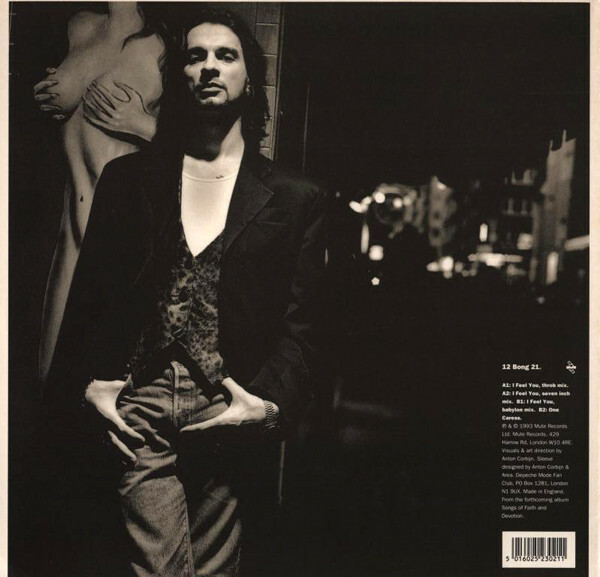 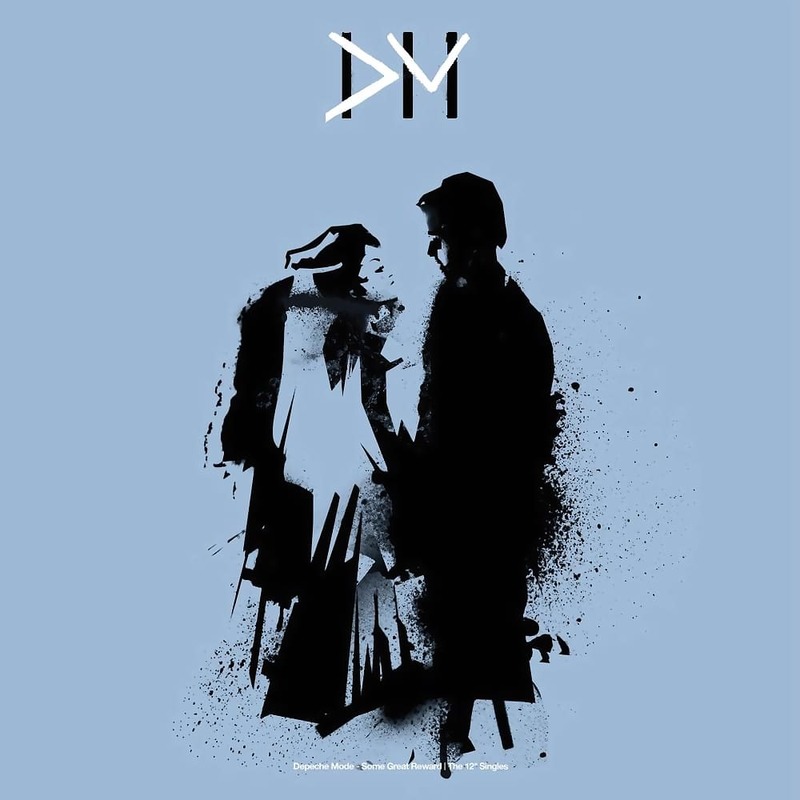 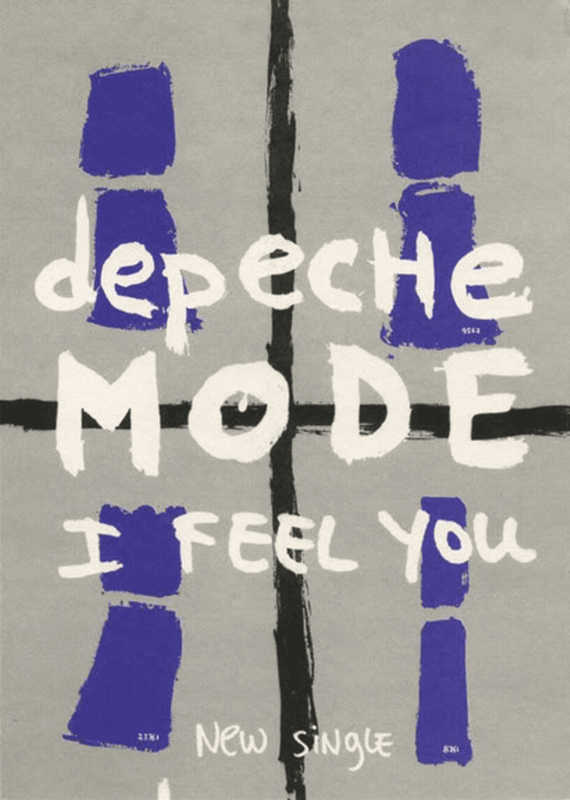 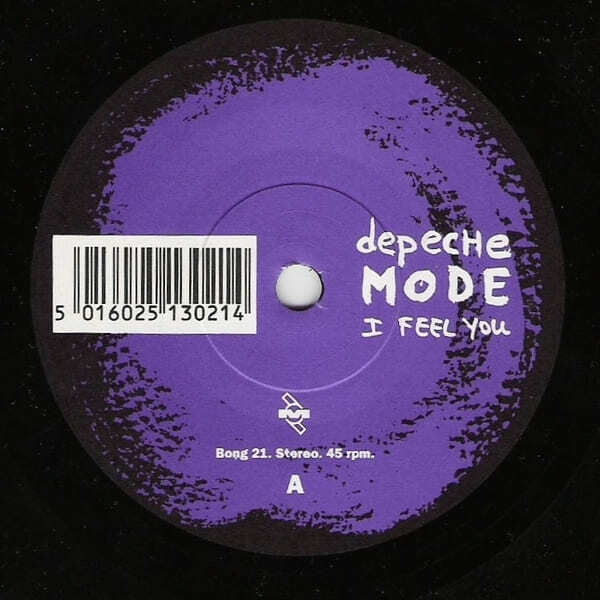 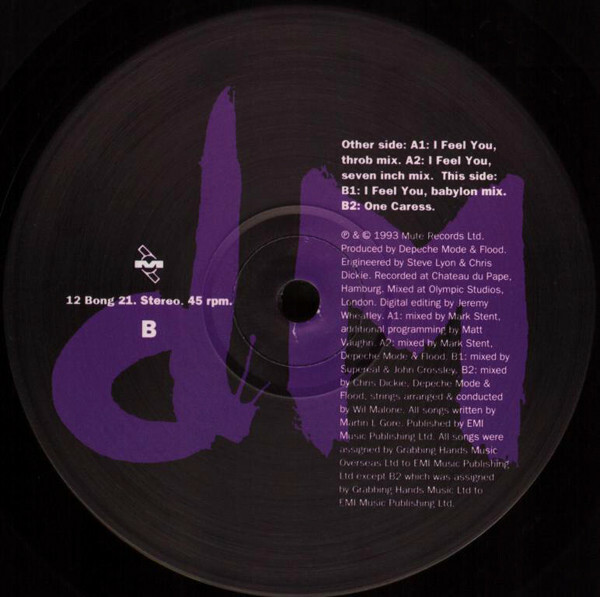 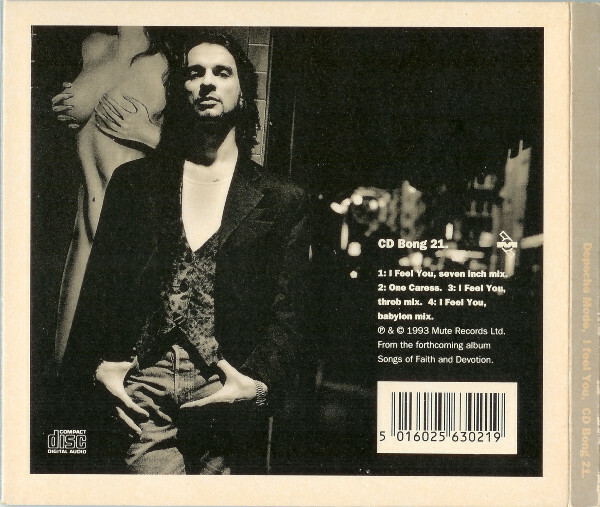 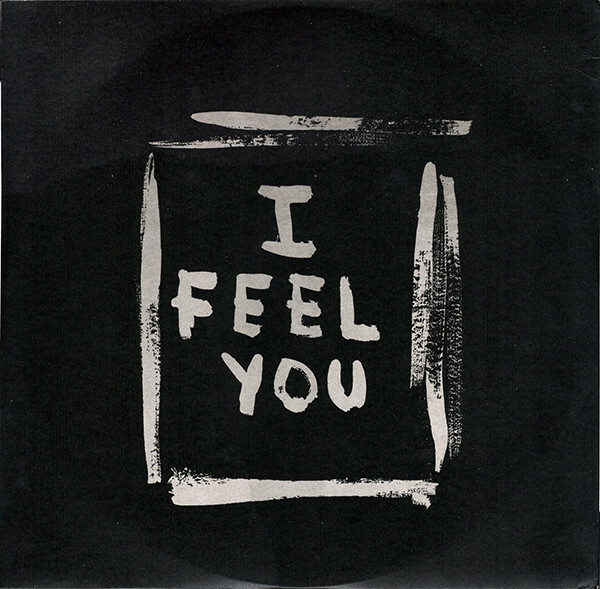 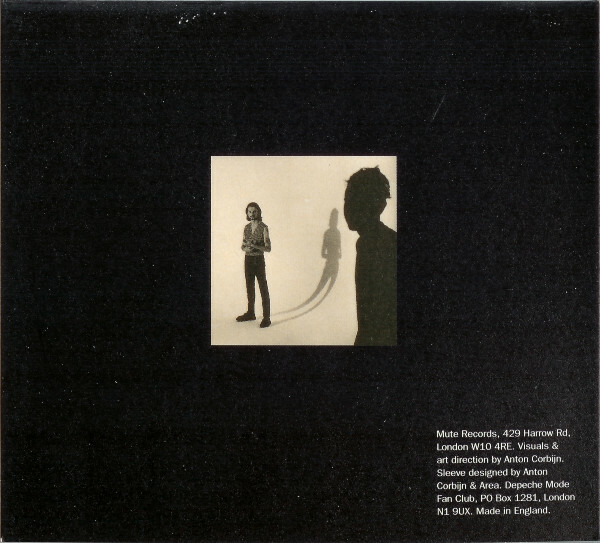 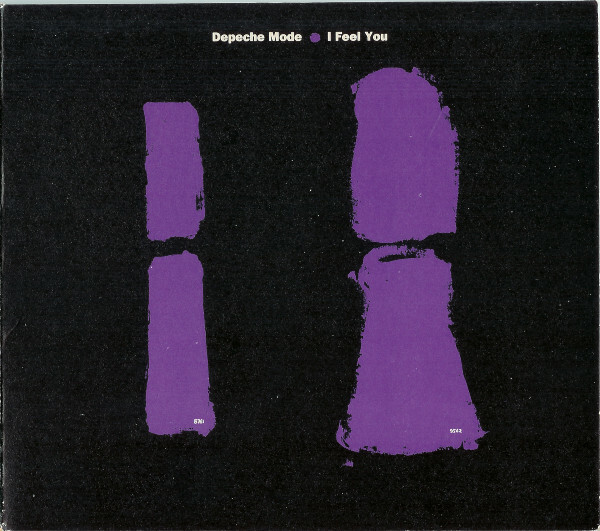 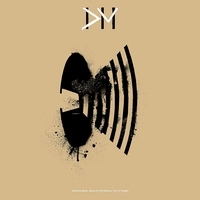 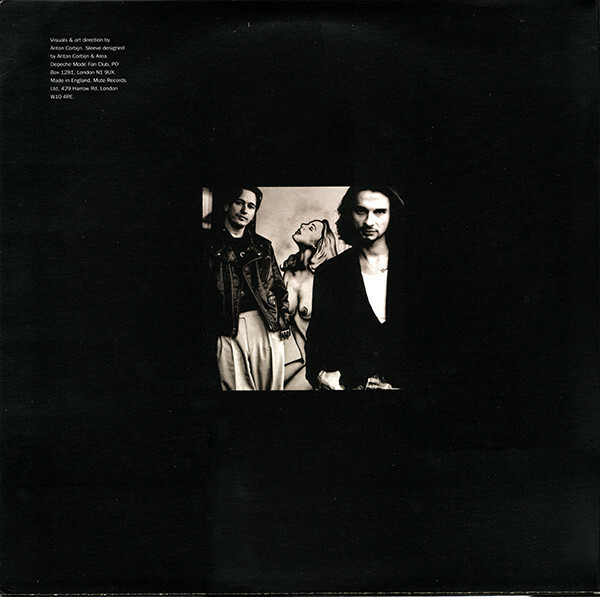 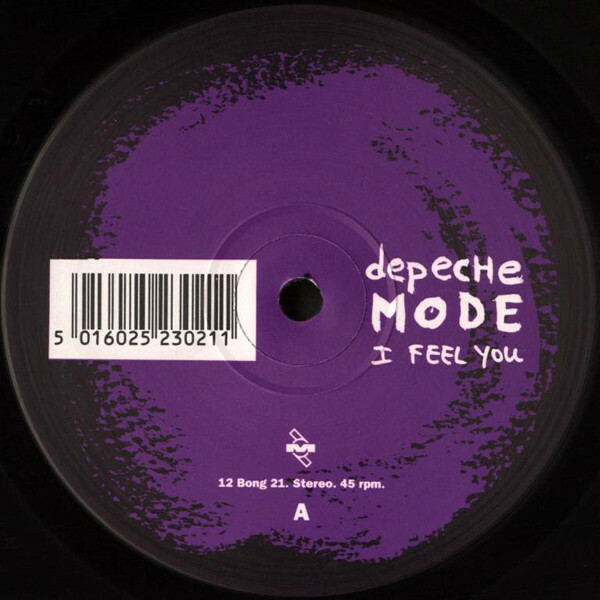 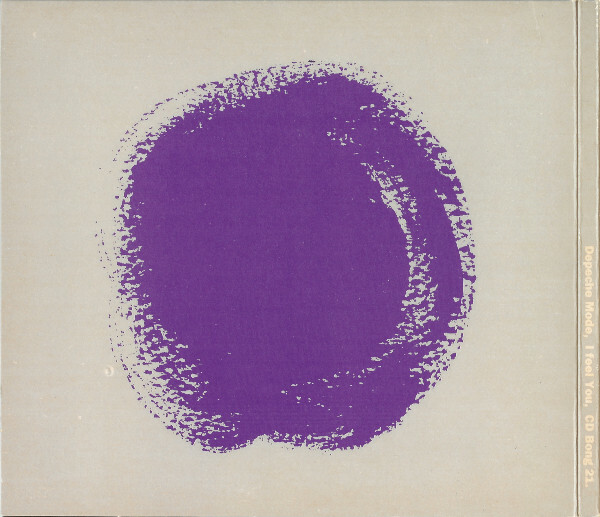 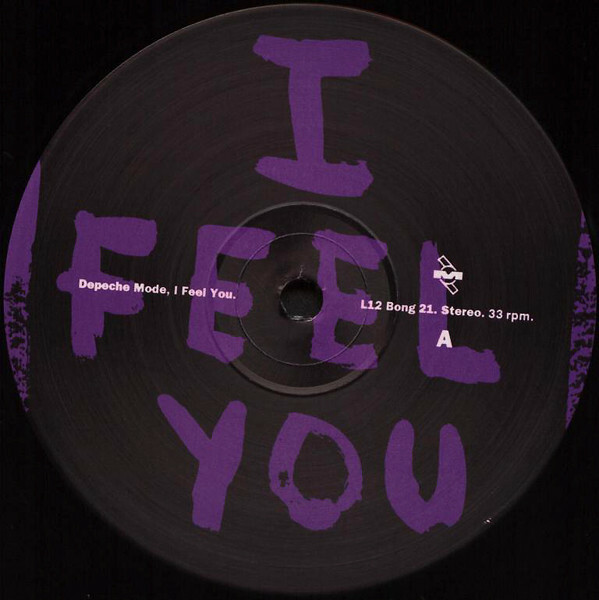 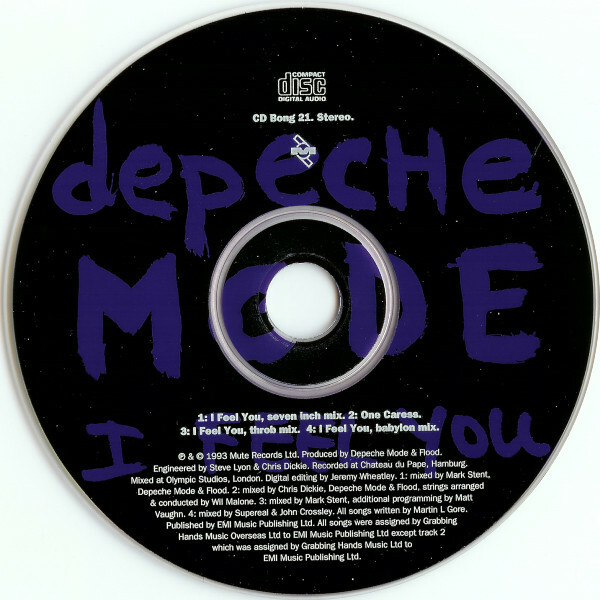 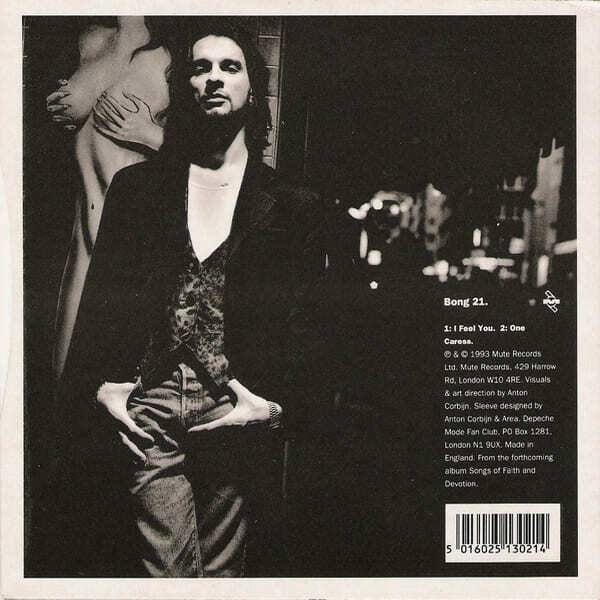 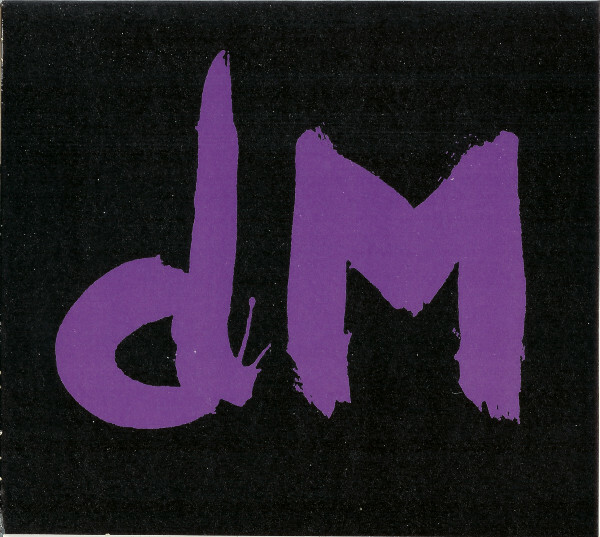 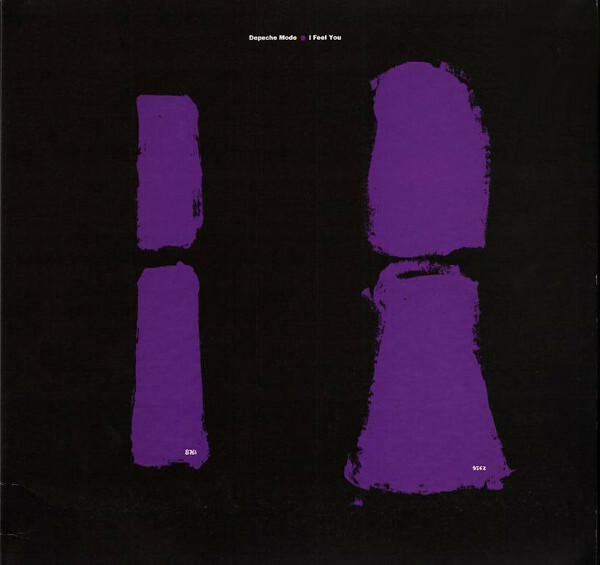 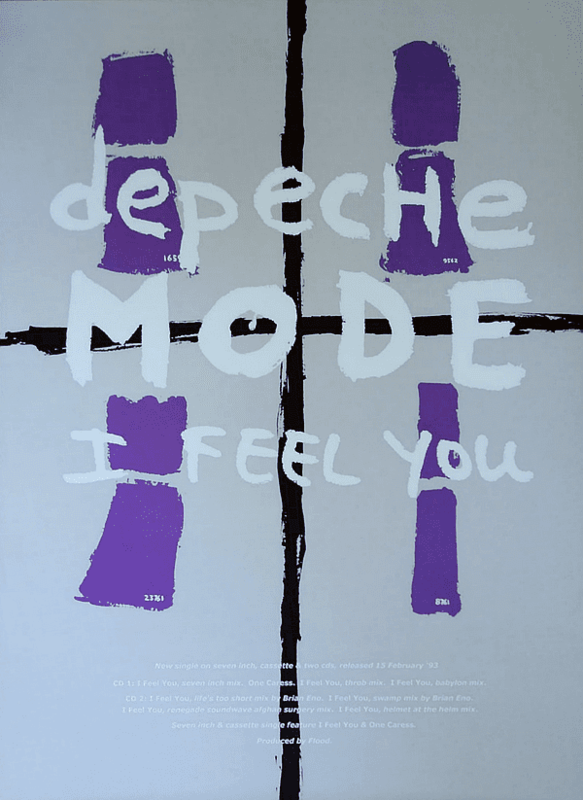 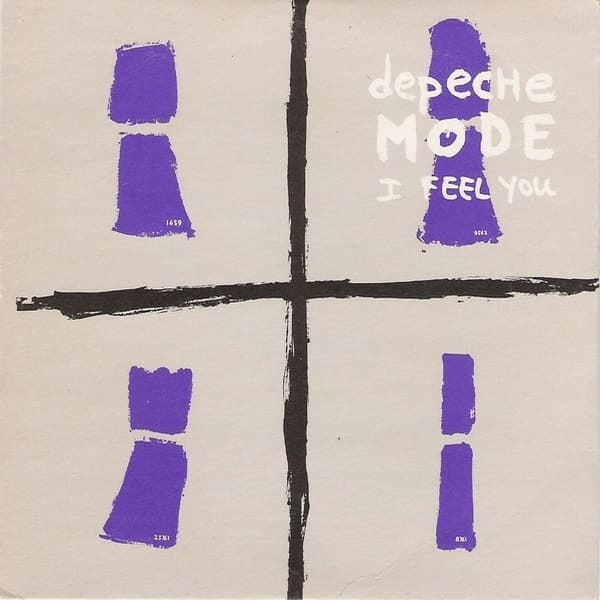 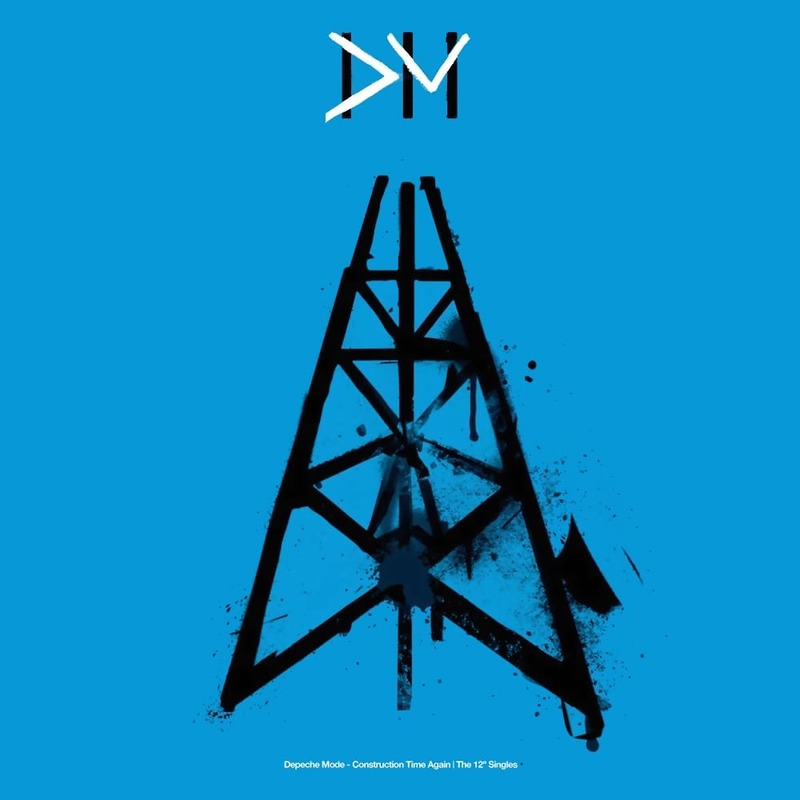 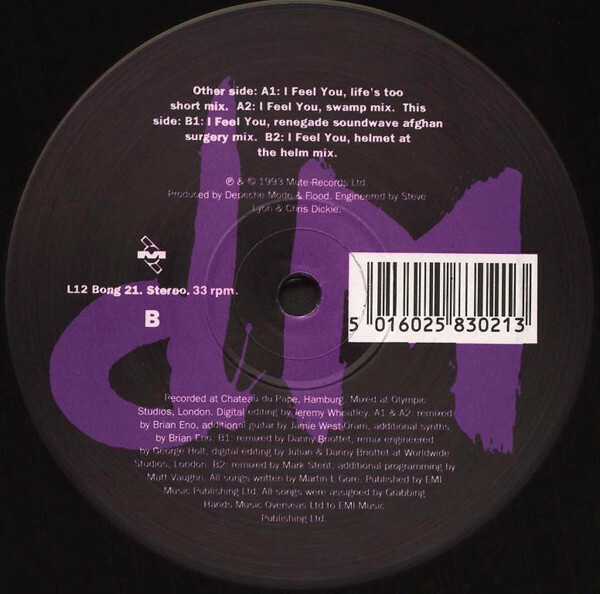 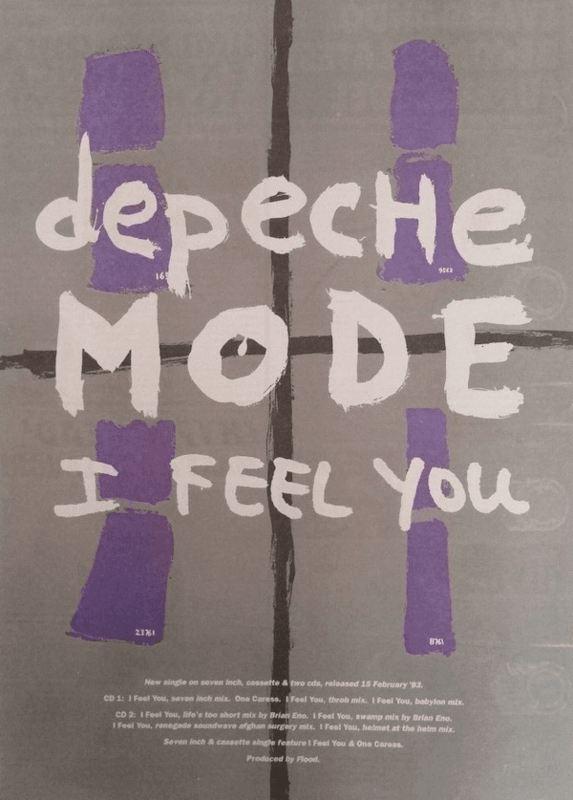 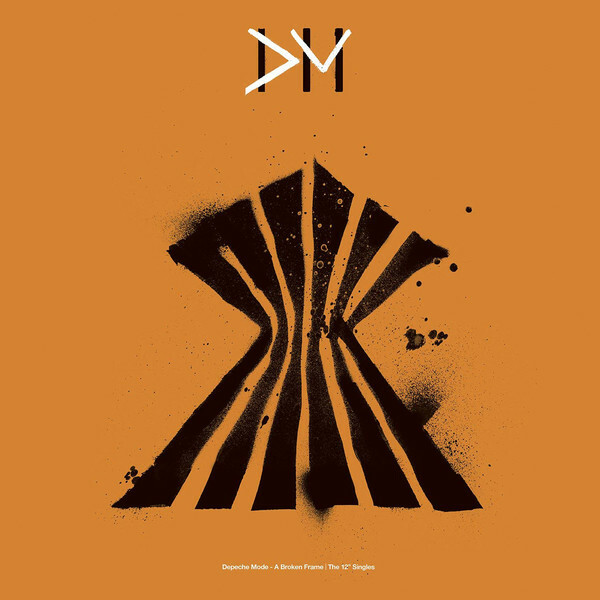 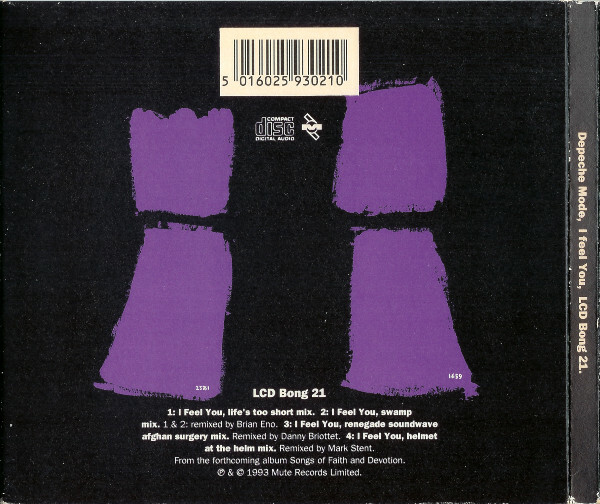 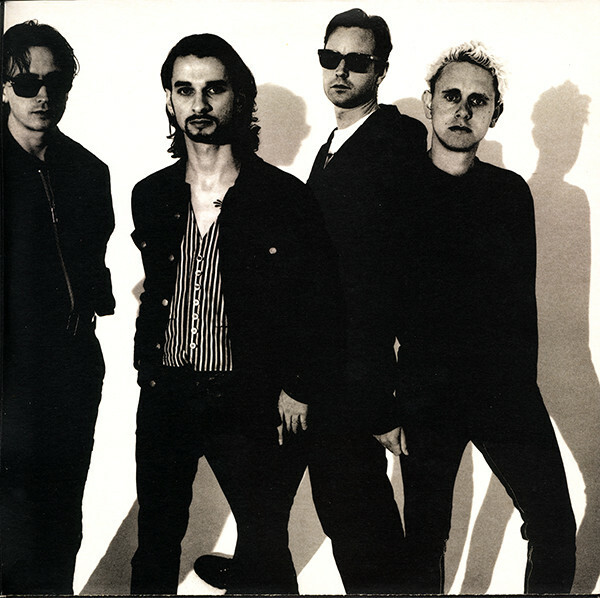 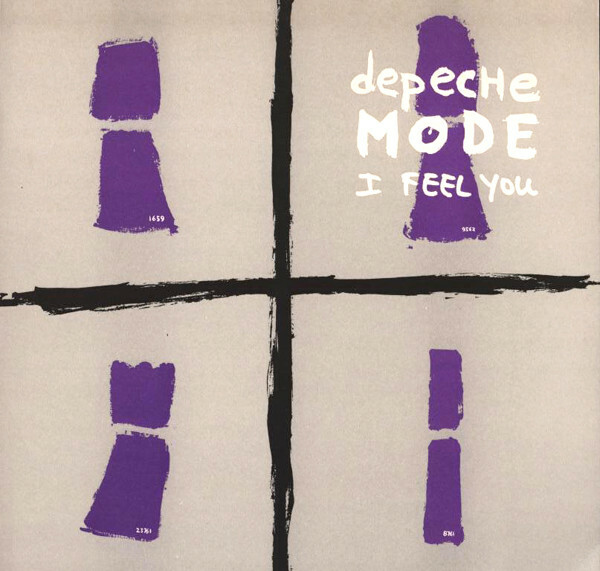 Depeche Mode "I Feel You"
Original release in matt card sleeve. 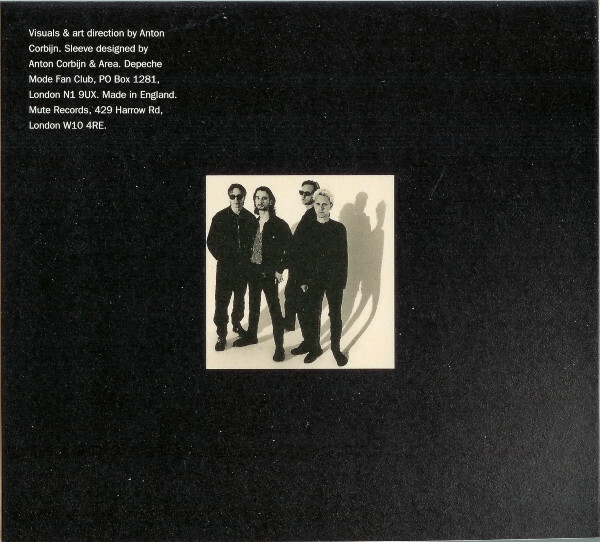 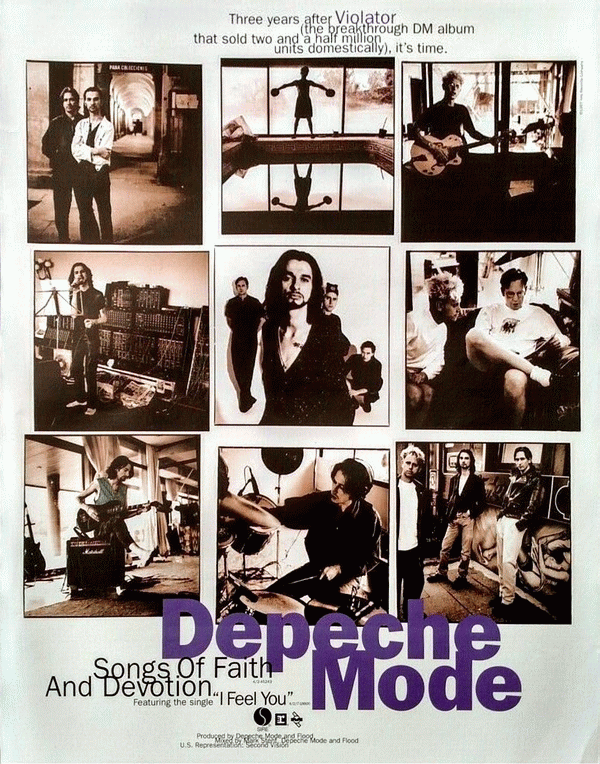 Comes with gatefold sleeve and printed inner sleeve. 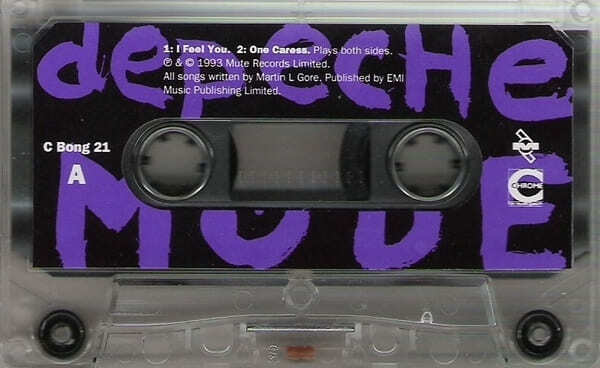 Matte cover. 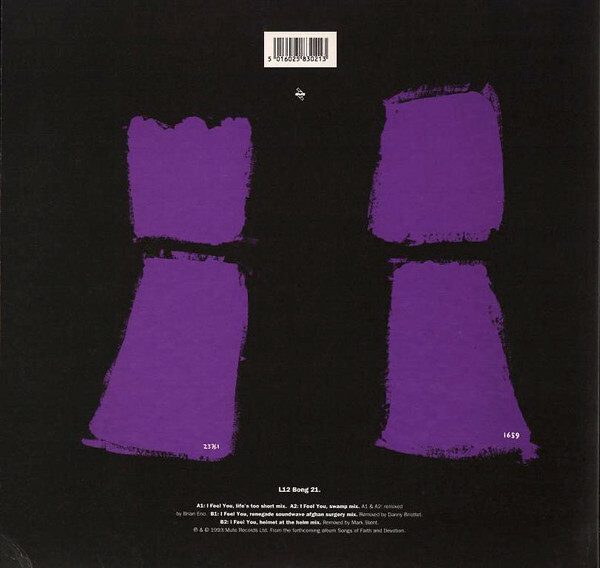 Both sides play same tracks.